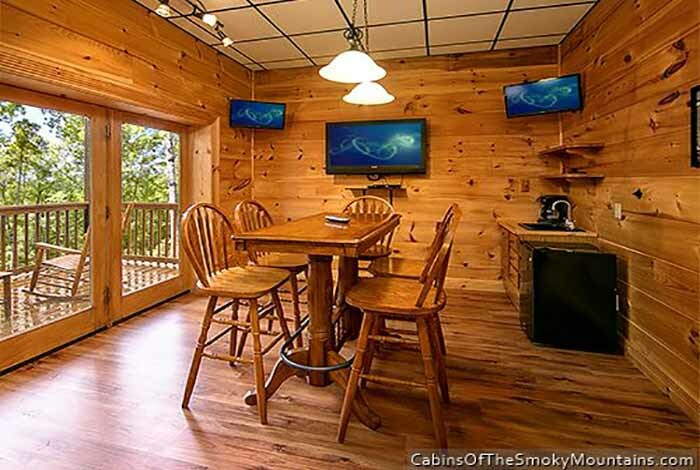 Experience the true mountain experience in Appalachian Dream. 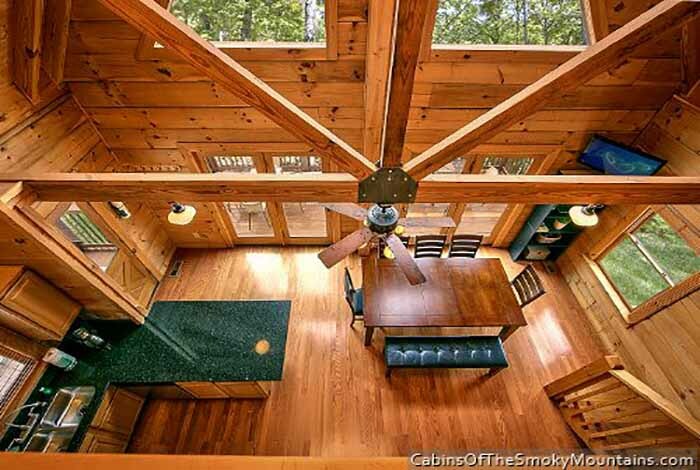 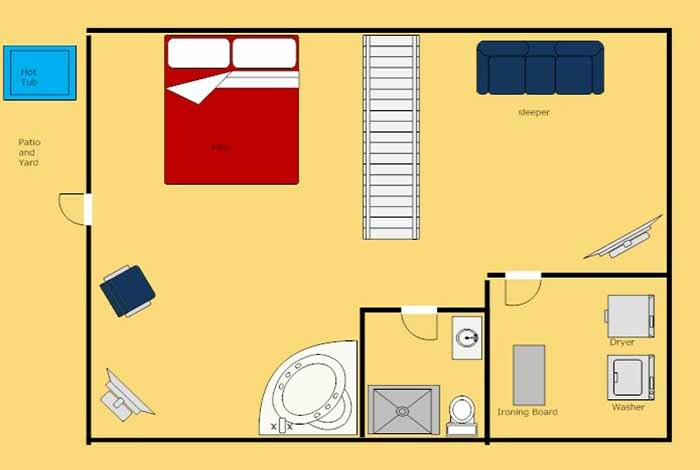 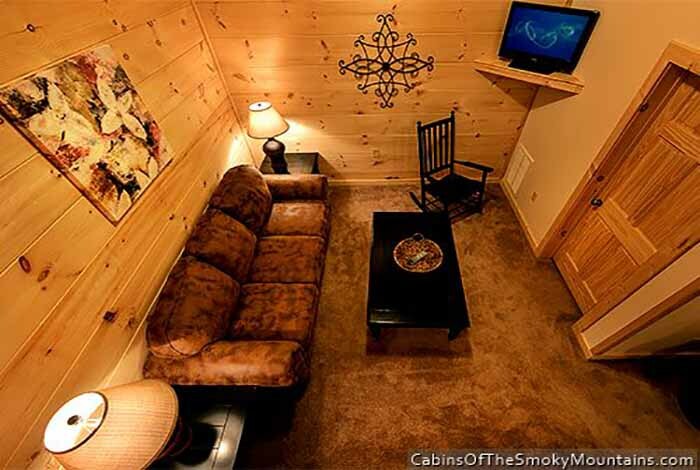 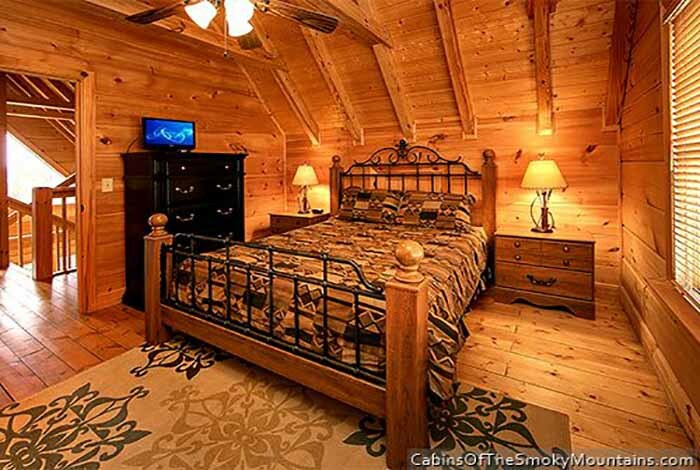 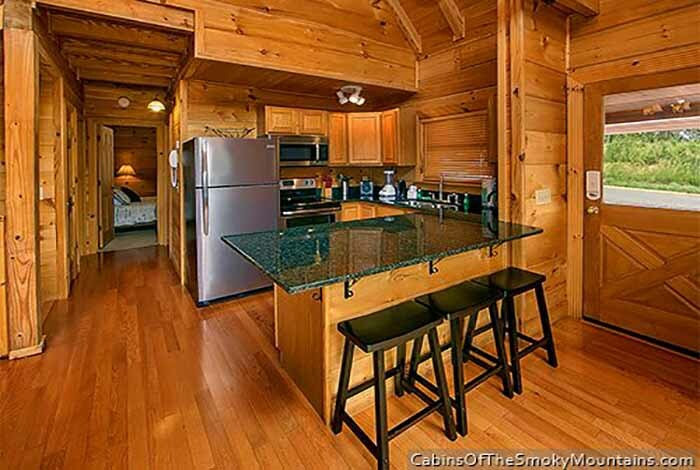 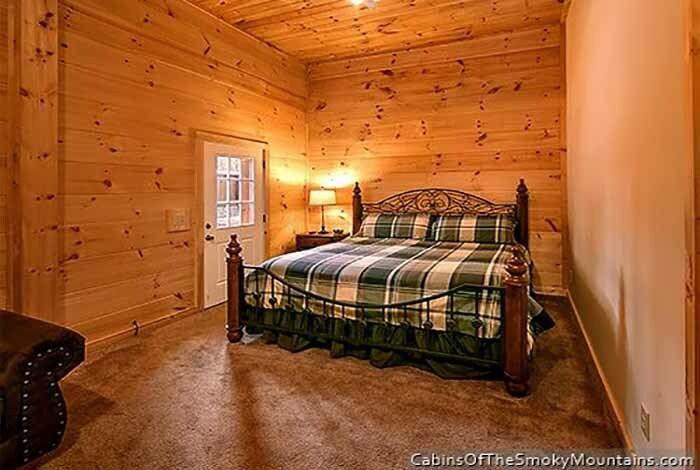 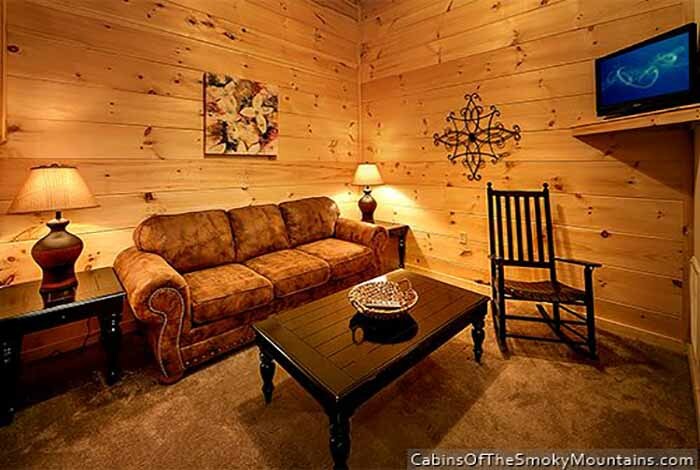 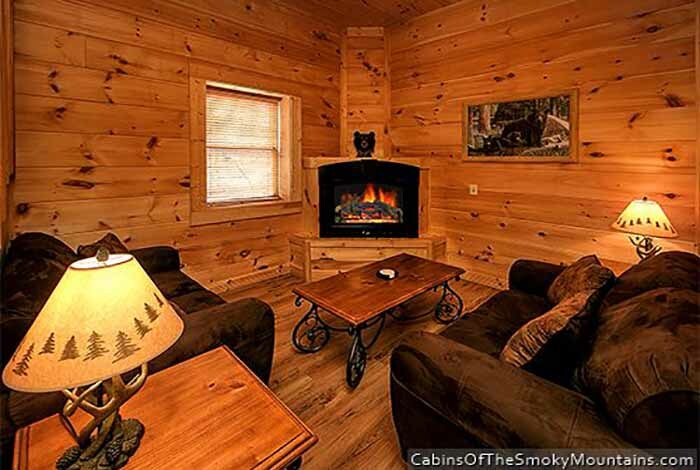 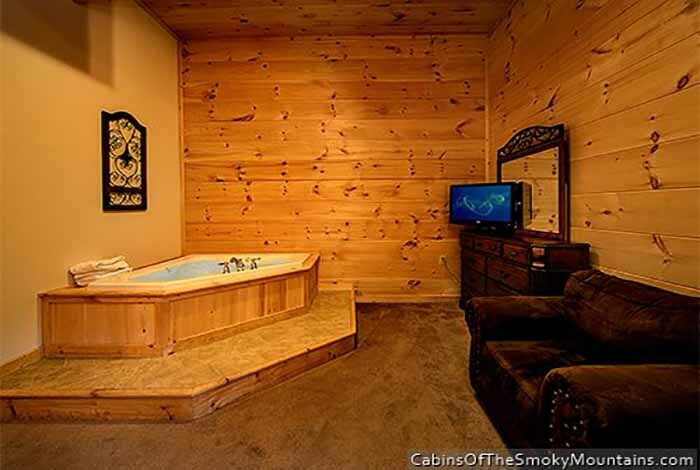 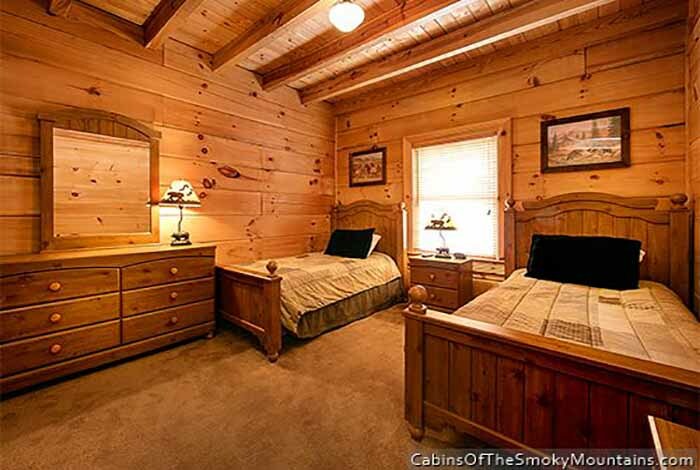 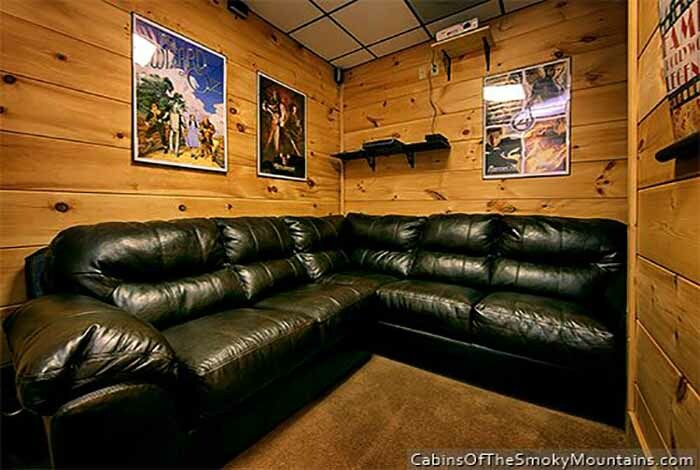 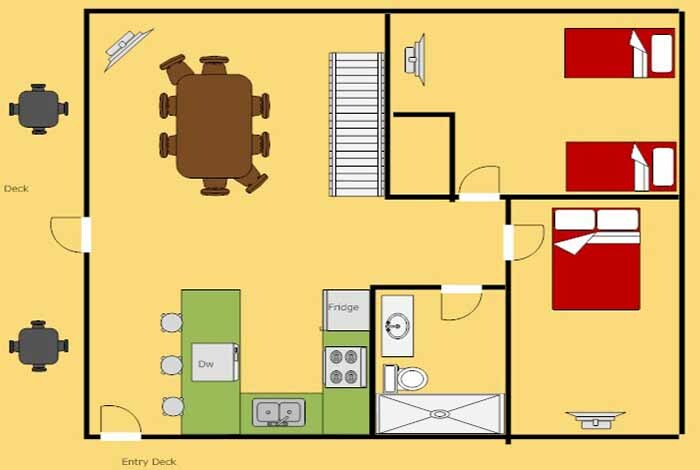 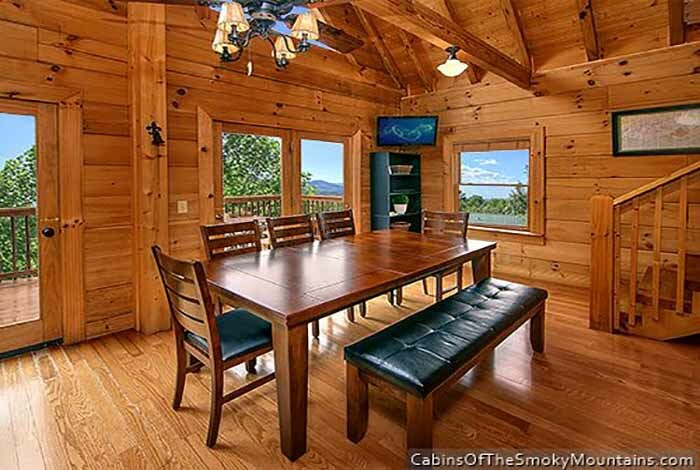 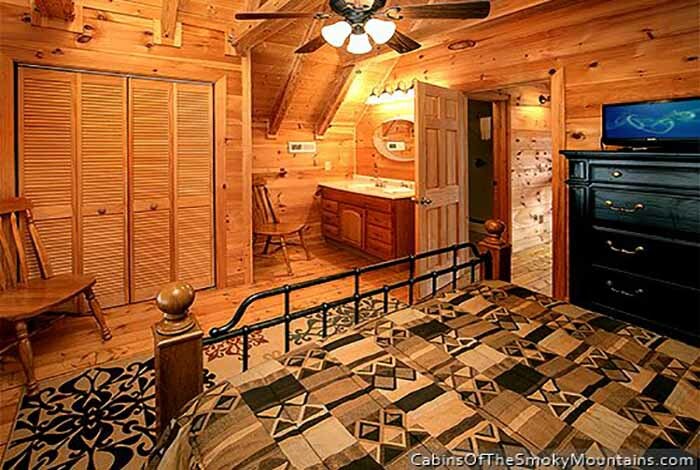 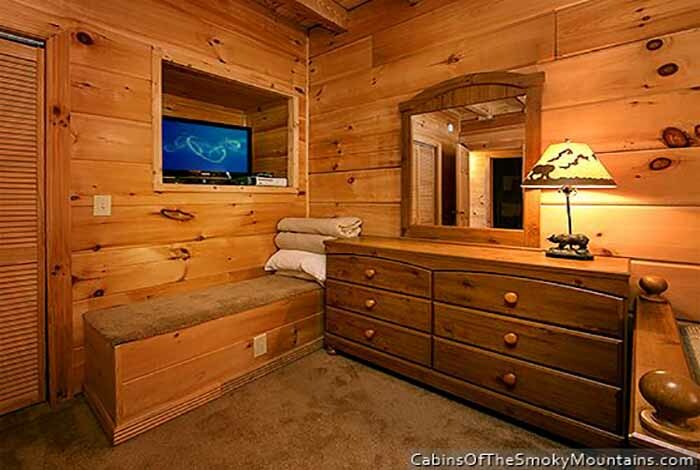 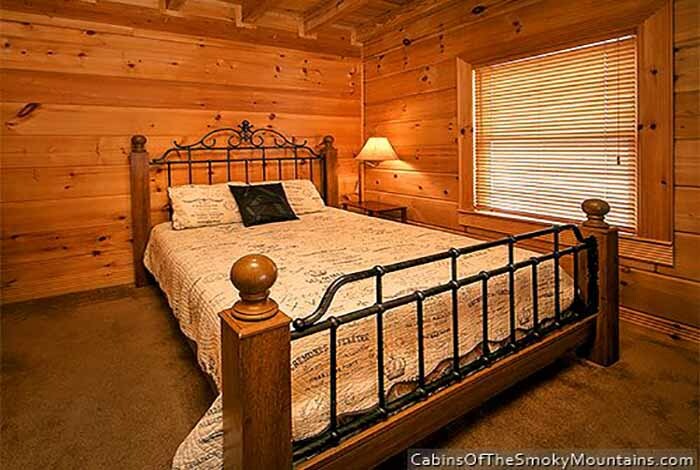 This 4 bedroom Pigeon Forge rental is sure to bring relaxation and fun to the whole family! 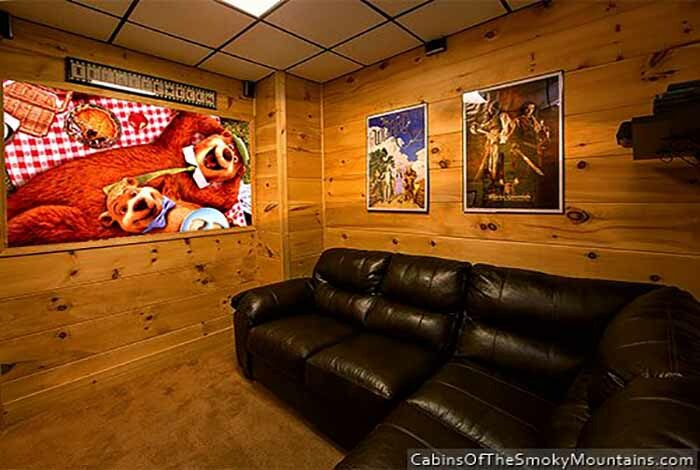 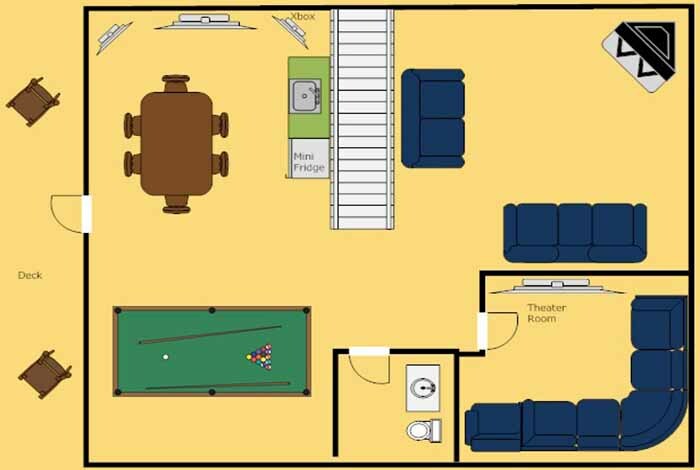 The home theater and Xbox 360 are sure to keep the kids happy. 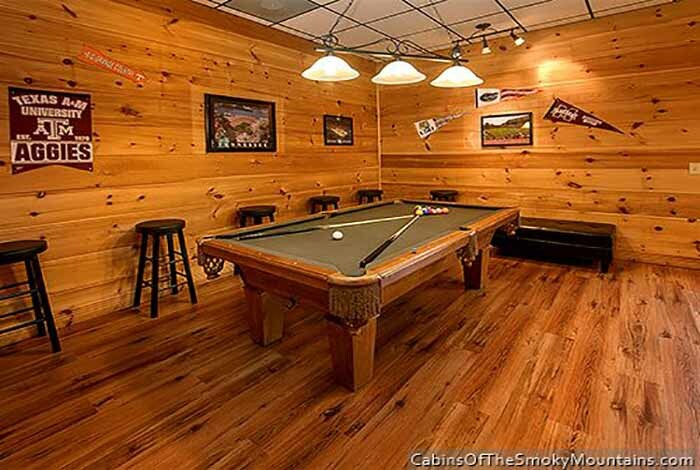 Play a game of pool and take a dip in the hot tub, all while overlooking the magnificent Great Smoky Mountains National Park. 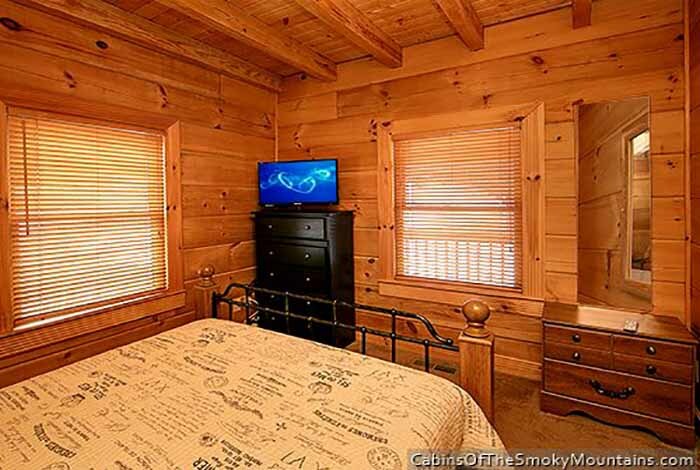 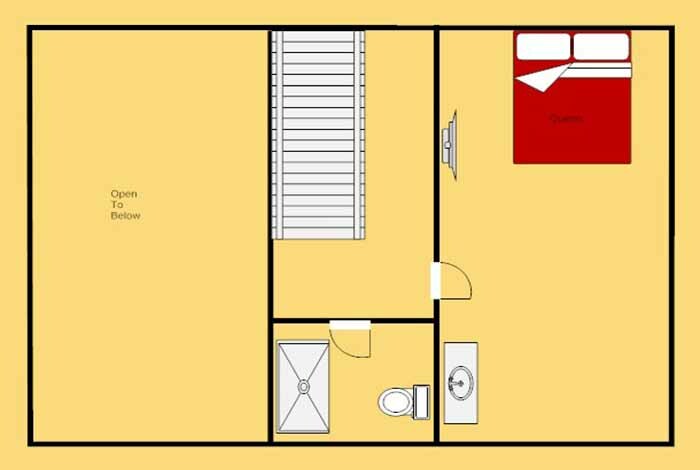 A short drive away from Dollywood and Ripley's Aquarium, this 4 bedroom is perfect to experience it all. 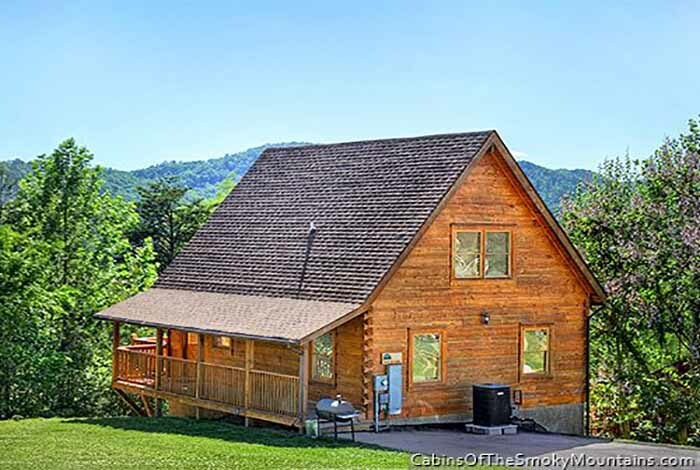 Know one dream that can come true; Appalachian Dream.